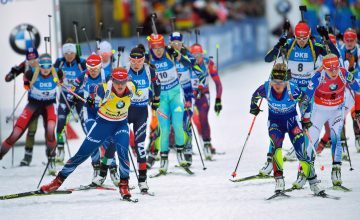 The International Biathlon Union is the international umbrella organization of all organizations representing the sport of biathlon and those who have an interest in the sport. 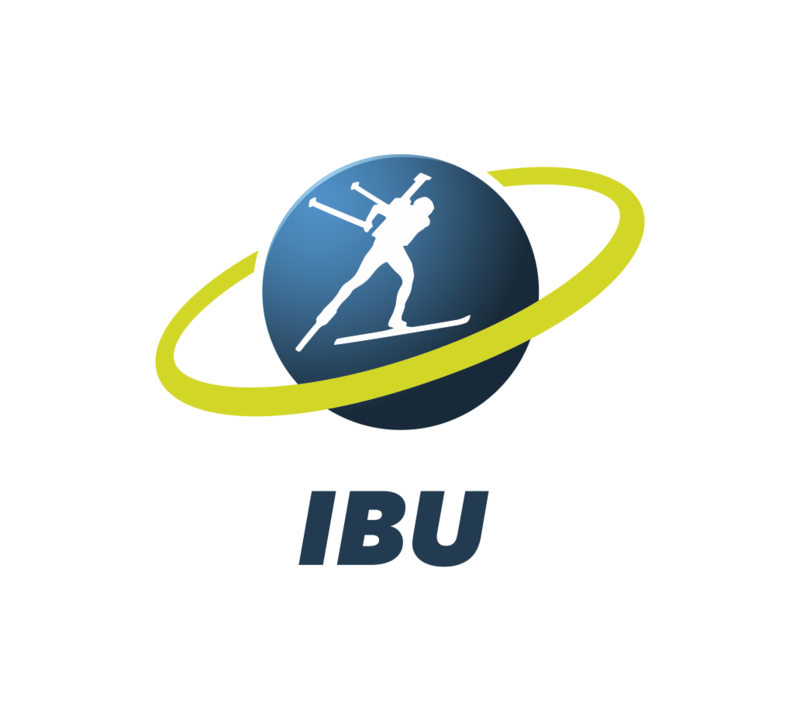 The IBU was founded in 1993 as independent association under the umbrella of the UIPMB alongside the UIPM (Union Internationale de Pentathlon Moderne). The IBU separated from UIPMB in 1998. Since that time, the International Olympic Committee (IOC) has recognized the IBU and the UIPM as two International Olympic Sports Organizations. National Federations are the members of the IBU with their non-profit purposes represented internationally by the IBU.